The Hostel Inturjoven Almeria is 600 meters from the beach of El Zapillo in Almeria. It is a simple modern hostel with Wi-Fi internet, bicycle rental and reception open 24 hours a day. 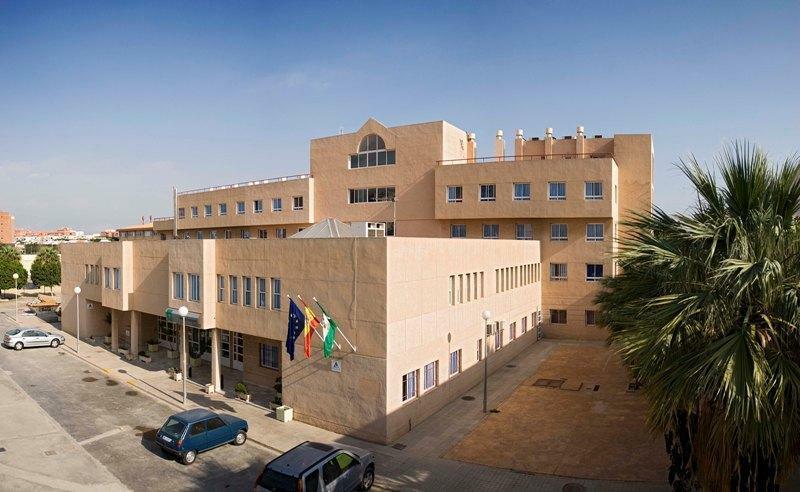 The rooms are functional and Almeria Inturjoven are equipped with air conditioning and heating. There are luggage storage and safe at the reception. The Hostel Inturjoven Almeria has a restaurant serving buffet meals. You can also prepare packed lunches. There are also vending machines. There are Chinese and Italian restaurants 3 minutes walk from the hostel. Guests can make use of computers with internet hostel. Almeria has several sports facilities, including a football and rugby. The famous Citadel and the old town of Almeria are 1.5 km from the hostel. The City College is 6 km away and Almeria airport is 20 minutes drive from Inturjoven. Note: If you are HI no member you should get a member card at the hostel. It only costs you 6 but you will be able to use it in all HI Hostels. If you are older than 30s you must pay 13 to get this card. Thanks to its excellent location, you can enjoy twice over the beach and leisure in the city. We also organize group activities, sightseeing arranged, nautical activities.